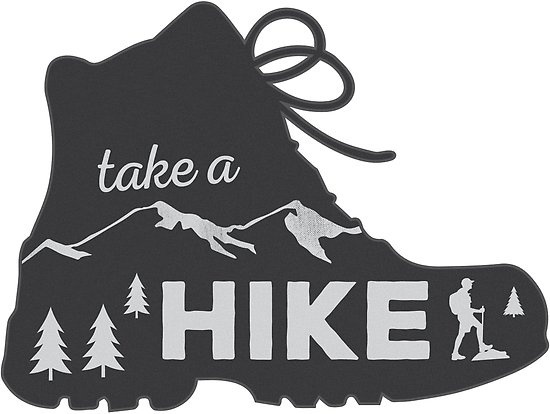 Tomorrow is National Take a Walk in the Park Day. Weather is going to be in the 70's -- perfect for a hike. Here's your guide to walking trails in Wake County. Have you tried any of these? Recommendations?